Standard 16x16 Synchro Shuttle: Change gears without having to stop. 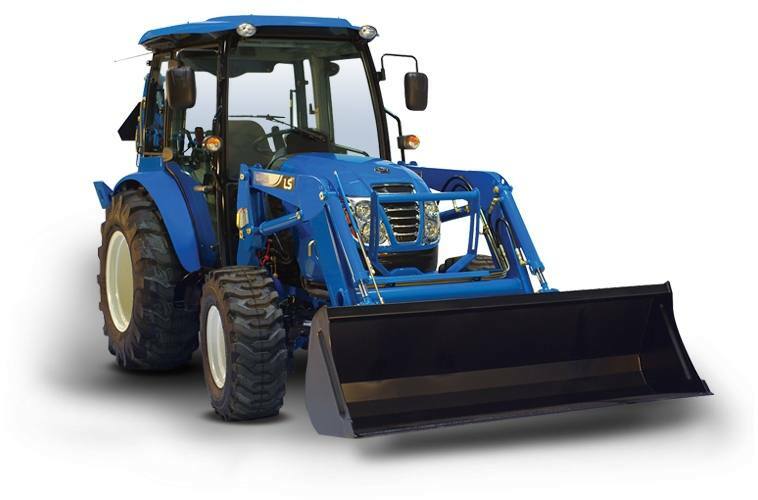 16 forward / 16 reverse gear transmission provides more operating speeds than others in its class for superior control, precision and safe operations for virtually any application. Extendable Lower Links: Allows easier attachment of a wide variety of Category 1 implements with a 2,755 lb lift capacity. 3-Point Hitch: Category 1 with a hitch lift capacity of 2,755 lbs. allows usage of wide variety of implements.